The AMG 500 is a 4 mode transforming cart. The four modes can accommodate any situation to suit your needs. The supported tilt cart mode allows you to transport up to 500lbs without the strain of supporting the load! 4 mode dolly, tilt cart and convertible platform. 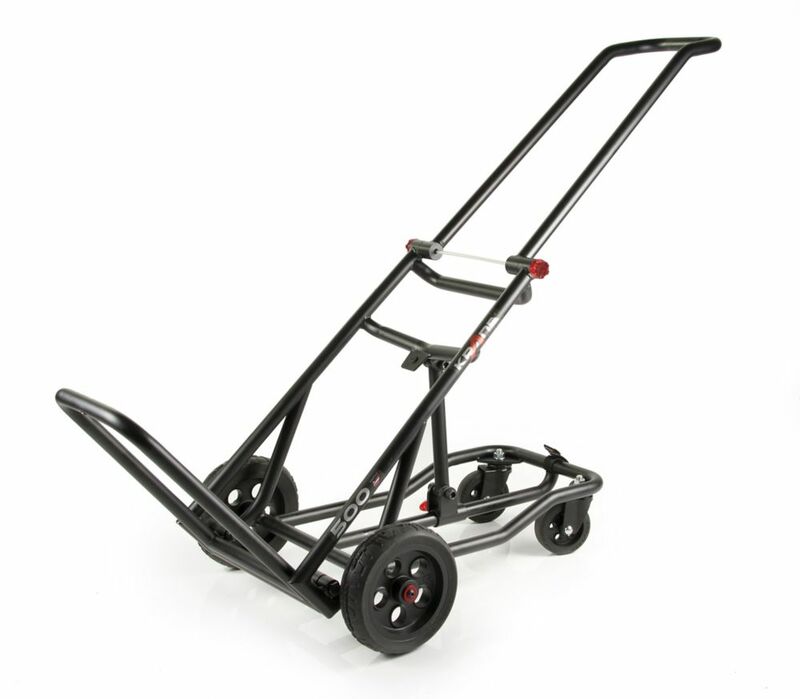 This Husky service cart is ideal for transporting materials in the shop, warehouse, office or garage. Constructed from light weight and durable structural foam that will remain rigid and wont rust or chip. This heavy duty work horse has a 500 lbs. capacity to easily transport most items safely. Krane AMG 500 Transforming Utility Cart The AMG 500 is a 4 mode transforming cart. The four modes can accommodate any situation to suit your needs. The supported tilt cart mode allows you to transport up to 500lbs without the strain of supporting the load!